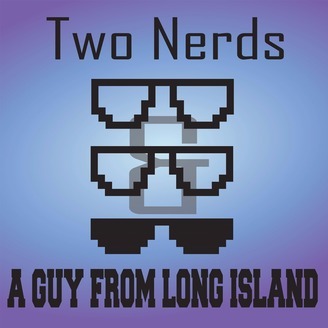 Two Nerds and a Guy From Long Island is a bi-weekly comedy podcast that was borne from the attempts of Ricky and Dirk, two life-long proto-nerd friends, to desperately explain the geekier sides of life to their native Long Island pal, Dave. The results are, well, a mixed bag. 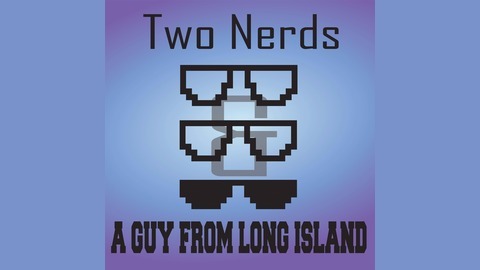 Can Ricky and Dirk explain the phonetic intricacies of Elvish? Why Arrakis is the only place in the galaxy you can get melange? The difference between a Moogle and an Esper? And whether or not Han shot first? … And does Dave even care? Find out with us!